George Hodgman, author of this year’s One Read book selection, “Bettyville,” will be at William Woods University Sept. 12 to discuss how his return to Paris, Missouri, to care for his aging mother and his experiences as a writer and editor led to the publication of his book. Hodgman will be interviewed and answer questions from 4 to 5 p.m. in the Library Auditorium. Attendees are encouraged to bring their questions for the author and participate in the discussion. 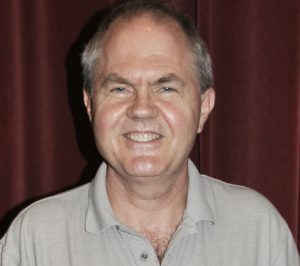 The author’s visit is only one of several activities scheduled at William Woods during September in conjunction with the Daniel Boone Regional Library’s One Read program. One Read, now in its 15th year, is a community-wide reading program that encourages adults of all ages to read one book and participate in thought-provoking discussion and activities. All events are free and open to the public. 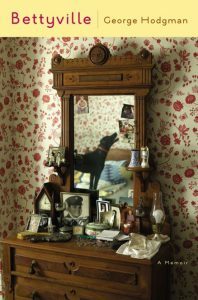 “Bettyville” follows Hodgman who, after working for years as an editor in New York City, returns to Paris, Missouri, and finds that his hometown and his aging mother Betty are both in extreme decline. The two share a fierce love, but a deep silence, as Betty has never been able to understand or accept his homosexuality. Hodgman reflects on his recovery from addiction, losing loved ones to the AIDS epidemic and his struggles to care for the still feisty but failing Betty. 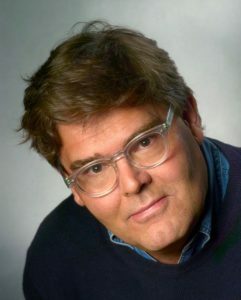 A veteran magazine and book editor, Hodgman has worked at Simon & Schuster, Vanity Fair, and Talk magazine. His writing has appeared in Entertainment Weekly, Interview, W, and Harper’s Bazaar, among other publications. 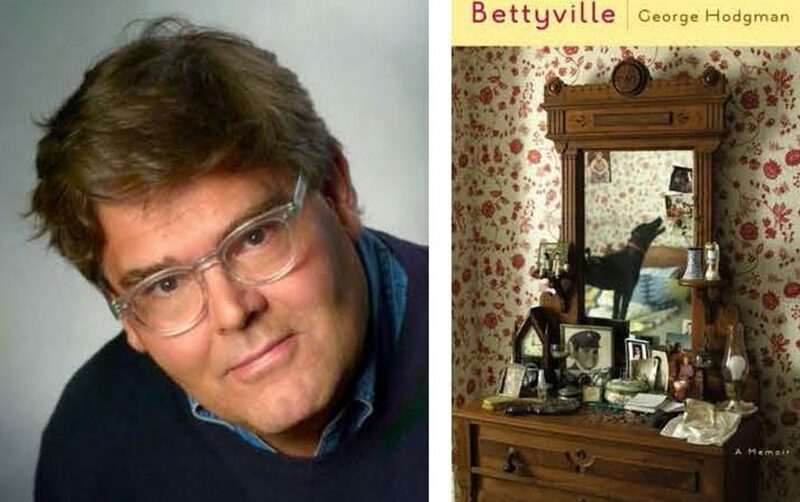 “Bettyville” was a New York Times bestseller, a Barnes & Noble Discover Great New Writers selection, and a National Book Critics Circle Award Finalist. Following are the rest of One Read activities planned at William Woods University. All events take place in the Library Auditorium unless otherwise noted. 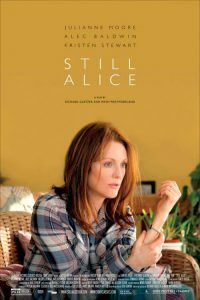 Sept. 1—One Read Film: “Still Alice,” 6 p.m.
Dr. Greg Smith, associate professor of English, and William Woods University’s Film Club present the film “Still Alice.” Dr. Alice Howland (Julianne Moore) is a renowned linguistics professor at Columbia University. When words begin to escape her and she starts becoming lost on her daily jogs, Alice must come face-to-face with a devastating diagnosis: early-onset Alzheimer’s disease. As the once-vibrant woman struggles to hang on to her sense of self for as long as possible, Alice’s three grown children must watch helplessly as their mother disappears more and more with each passing day. (Rated PG-13). A discussion will follow. Sept. 6—Urban Poetry in the Shadow of AIDS, 4-5 p.m.
Dr. Matt Dube, associate professor of English at William Woods University, will talk about the work of Eileen Myles, a poet who lately has had a career resurgence after the publication of her collected poems, “I Must Be Living Twice,” and her role as a consulting producer on the hit show “Transparent.” Myles lived in New York alongside George Hodgman in the 1980s, and her poetry explores some of the same issues around gay life, including nightclubs and AIDS, that Hodgman talks about in his book. Come explore her work and see the way it sheds light on the experience of gay men and women in NYC. Sept. 8—Music & Memory: “Alive Inside,” 6-8:30 p.m.
As her memory failed, Betty Hodgman sill sat down at the piano to play her favorite hymns. Using the documentary “Alive Inside” as a springboard for discussion, Fulton State Hospital music therapists Sarah Hosenfelt and Jamie Artman will talk about how music affects memory and its use in therapy. Four people who have lived in the Central Missouri area during the development of the LGBT movement and the HIV/AIDS crisis from the 1980s to the present will share personal and professional experiences with both in an informal discussion. Topics will include public health response to the HIV/AIDS epidemic, empowerment of the LGBT community as a result of HIV/AIDS, experiencing gay culture before dating apps, when bars were the community centers, and the state of both the LGBT Movement and HIV/AIDS today. Questions from event participants are encouraged. In this year’s One Read selection, George Hodgman describes how the stories of others who struggled with addiction have saved him. 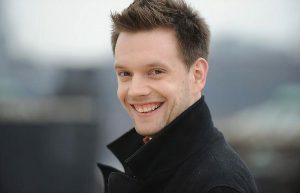 At this event, Josh Rivedal – author, actor and playwright – presents stories from “The i’Mpossible Project: Reengaging With Life, Creating a New You” and discusses the importance of storytelling to mental health. Stories break down stigma. The world becomes smaller. This keynote will include a bit of singing and piano playing. Sept. 21—One Read Book Talk with Dr. Betsy Tutt, 4 p.m. In conjunction with Well Read Books, Dr. Betsy Tutt, vice president of academic affairs and dean of Graduate College at William Woods University, will lead a discussion of “Bettyville.” Books will be available for purchase. 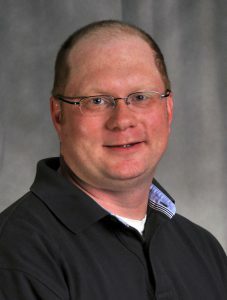 Sept. 27—Decline of Small-Town America, 6 p.m.
Dr. Steve Huenneke, assistant professor of economics, will discuss the decline of small towns in this country, covering general theoretical ideas, and then explore the (perhaps intractable) problems of a hamlet like Paris, Missouri, as well as the challenges of a more central trading place—a county seat in a rural area—such as Fulton. 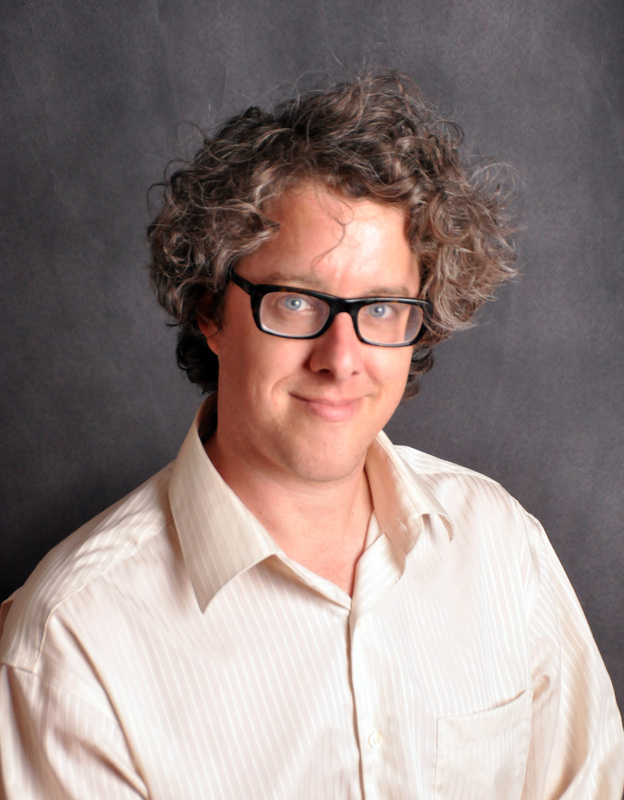 Sept. 28—Writing Small Towns, 6 p.m. In this creative writing-focused program, associate professor of English Dr. Matt Dube explores what George Hodgman does to make small town life come alive in “Bettyville” and what other writers have done in similar circumstances. Event participants will take part in exercises to help them to discover how to write about where they are from. Sept. 29—Revitalization of a Small Town, 6 p.m.
A panel of representatives from Fulton’s Brick District and the Callaway Chamber of Commerce & Visitor’s Center will talk about how Fulton is working to overcome the challenges many small towns now face. Come hear about the solutions Fulton developed to make the city more vibrant and welcoming. This panel is in conjunction with our One Read program. One of the themes of this year’s book, “Bettyville,” is small-town life in Paris, Missouri.